We provide the city with a variety of canopy and limb treatments in order to bring you the treatments needed for health issues within your trees and to provide the canopy shaping services you can depend on. When looking to make efficient removals to your trees for health or aesthetic reasons, turning to your local arborists to bring you the tree pruning and canopy shaping services you require will deliver effectiveness and affordability you can depend on for the benefit of your property trees. Finding out that there is disease infecting the canopy or limbs of your trees is a situation that needs to be dealt with quickly in order to protect your tree for the future. If left unchecked, disease can quickly spread not only within the trees on your property, but on surrounding properties as well which can have you facing further issues. Bringing in a quality tree inspection service to determine the issue and effective tree pruning services, you have the capability to stop disease in its tracks and to ensure the bright, healthy future of your property trees. There can be a number of different reasons for looking into getting quality limb removal services brought to your property trees. From damage and weakness, to overhanging into neighboring properties, or simple to allow for more weight reduction. Providing tree pruning of this nature requires experience and expertise in order to ensure that you provide the healthiest removal for your trees. 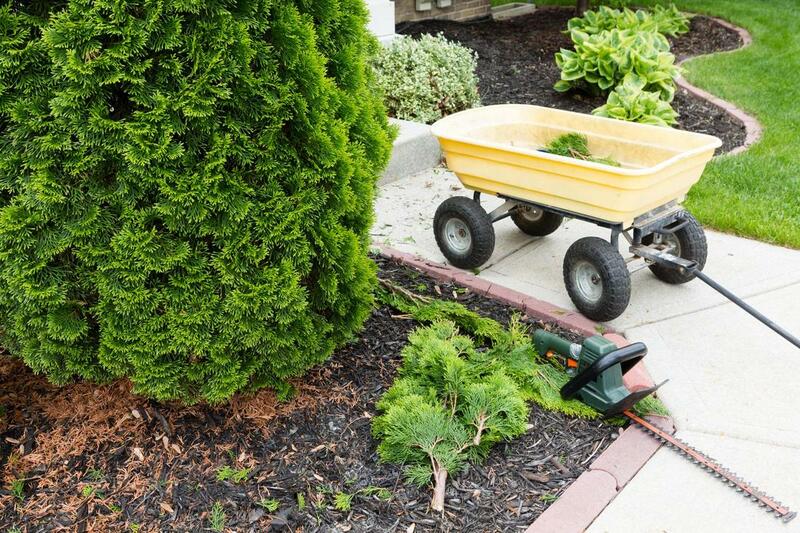 When choosing your local arborist at Rome Tree Services for your needs, you can count on a quick and affordable service that doesn’t sacrifice on the level of expertise and quality in the results provided to your tree. Your property trees have no spatial awareness, growing higher and wider is simply part of what they do, which can cause issues in certain circumstances. When you find that your trees are growing towards overhanging power lines, this can cause potential hazards in the future and requires proper treatment in order to remedy the situation. Making the call to your local arborist of choice at Rome Tree Services will deliver the service you need while maintaining a commitment to low overall cost. We provide you with the range of treatments you need to keep your trees looking great and providing your property benefit. Some pruning services deliver more on an aesthetic approach than that of practical means and when looking to shape your canopy in a way that provides both looks and benefit, making the choice to call the professionals at Rome Tree Services will deliver the results you’re looking for. We are dedicated to bringing the city the widest range of services in order to ensure that you have the availability at hand to tend to any of your needs when it comes to your trees. If you need the best without breaking the bank, we invite you to call Rome Tree Services.